After a night of extra hairspray and teasing, its good to give hair a detox. 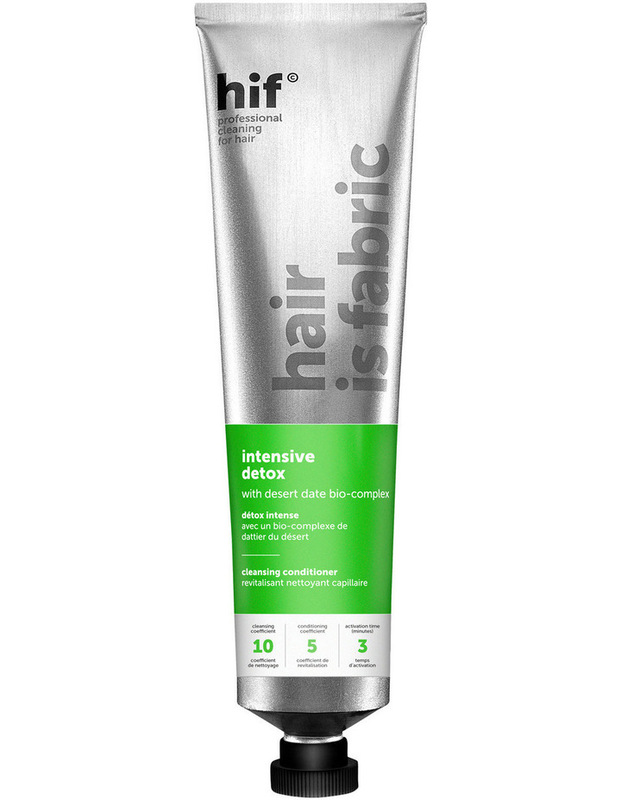 HIFs intensive detox cleansing conditioner provides the scalp with superior cleansing while offering a strong cooling effect. A desert date bio-complex is included that is rich in iron content, helping combat hair loss and eliminate dirt and extra residue on the scalp. Deep conditioning actives help hydrate and strengthen hair at the roots, leaving hair feeling soft and supple.